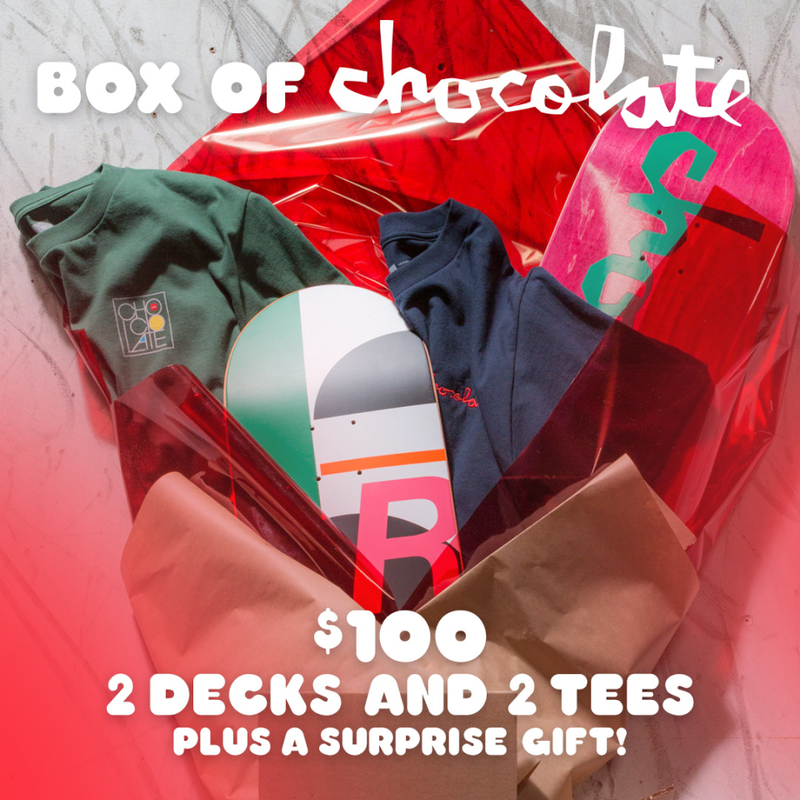 2 Boards, 2 Tees, 1 Beanie and a whole lot of love from KA. 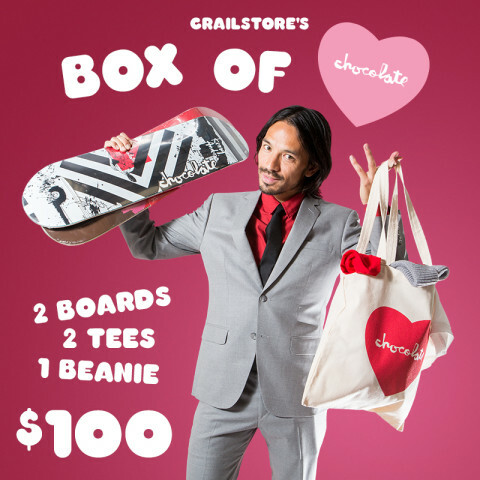 Box of Chocolate sale now happening over at the Crailstore. The ultimate treat to pull all your tricks. 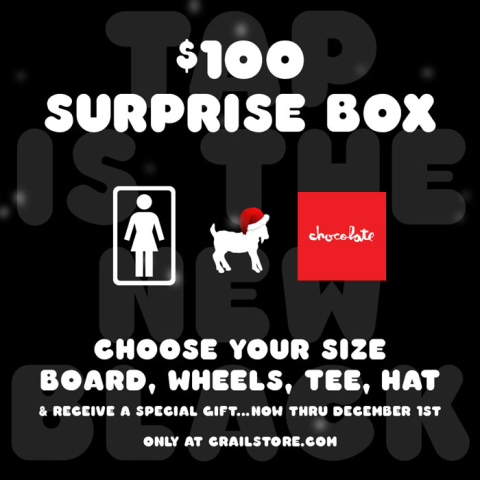 Crailstore’s $100 Halloween Surprise Box! Now with two options and free shipping! 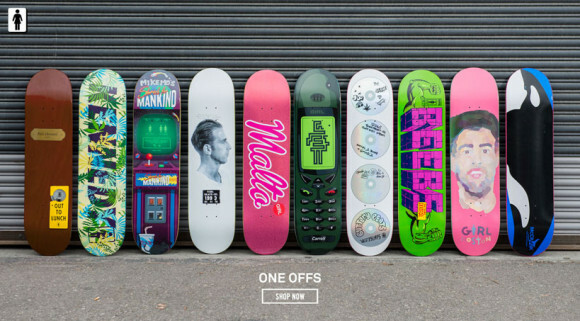 Pick your sizes and brands, we’ll pick the product! Offer runs October 26th thru October 31st so don’t sleep! 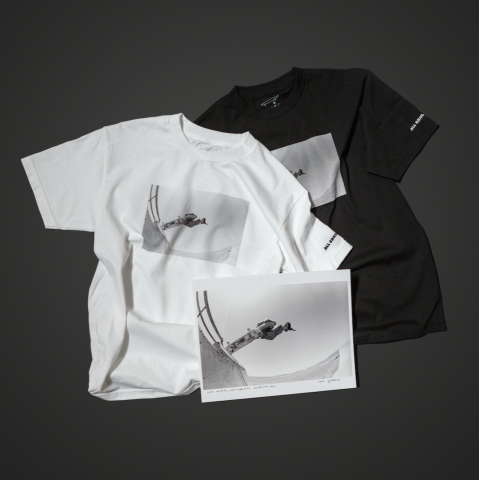 The All Crail Cardiel photo tee by Tobin Yelland is now available in the Crailstore. Its never too late to get your boo something special.. 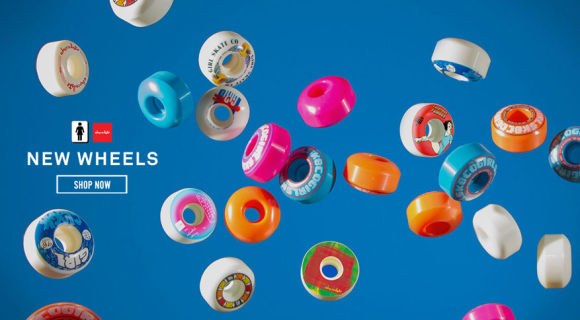 The Crailstore 4th of July sale is now live. 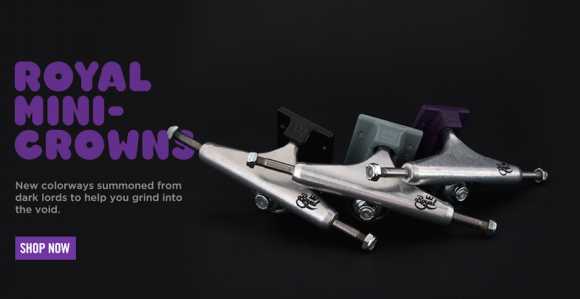 Enter promo code: Freedom” at check out to receive 25% off & FREE shipping when you spend $75 or more at crailstore.com. 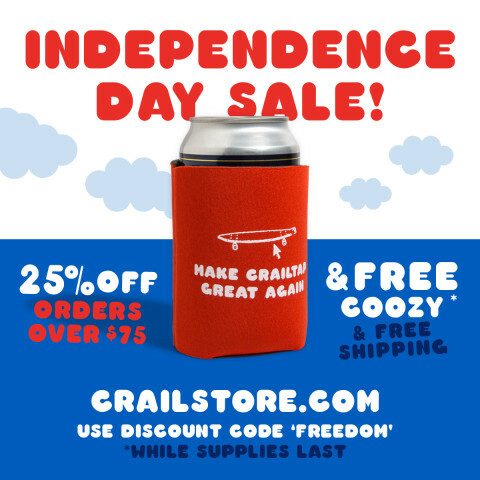 Each purchase will also receive a FREE coozy while supplies last. 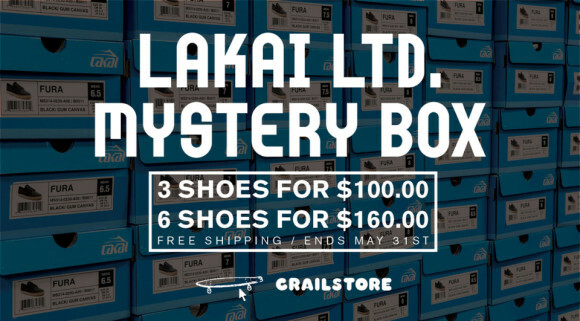 Lakai Mystery Box now available at the CrailStore. Three pairs for a hundo. Six pairs for $160. 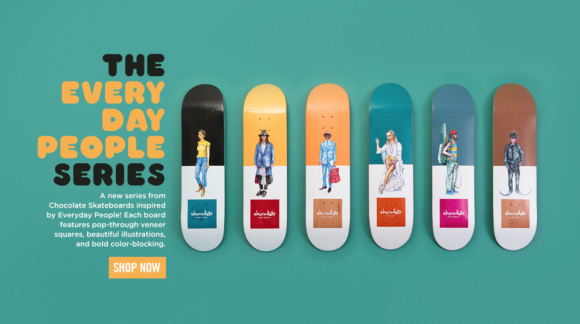 Free shipping in the U.S. Ends May 31st. 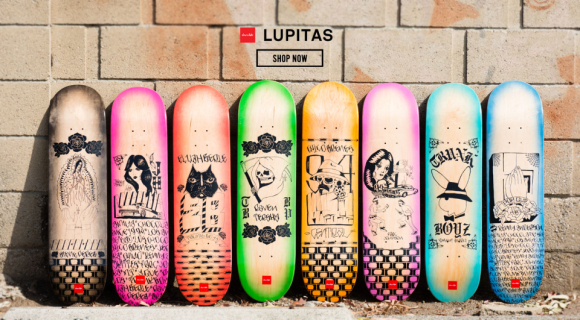 The new Girl One-Offs are now in the Crailstore and skate shops worldwide. 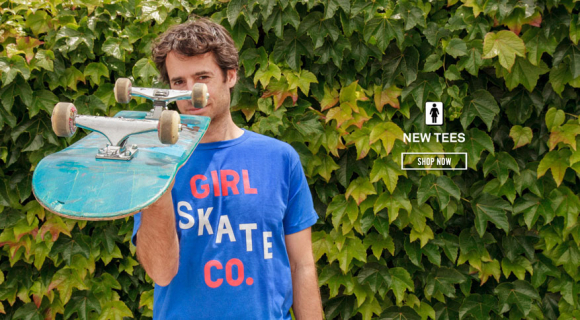 Ignore whether Mike is aiming his board at you in a threatening way or if it’s a cheap ploy to lead you to stare into his eyes, and focus on that crispy new Girl shirt he’s wearing. 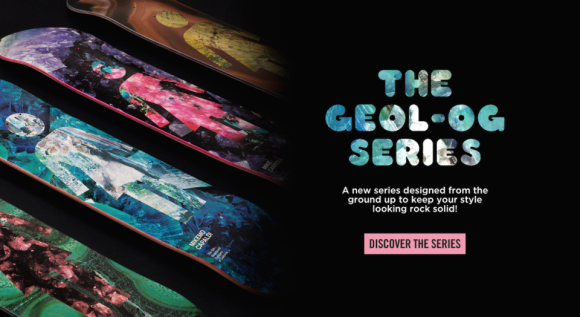 Now available in the Crailstore. 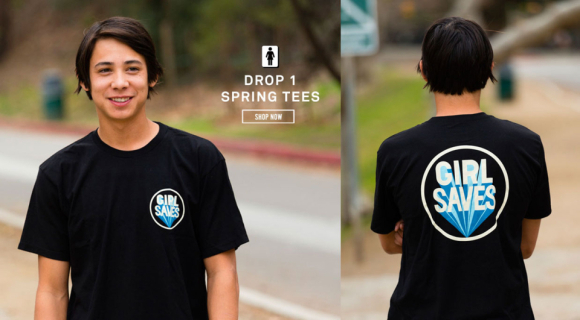 Now available in the Crailstore. 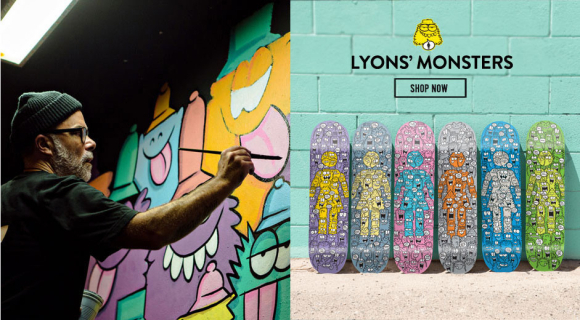 Art work by Kevin Lyons.